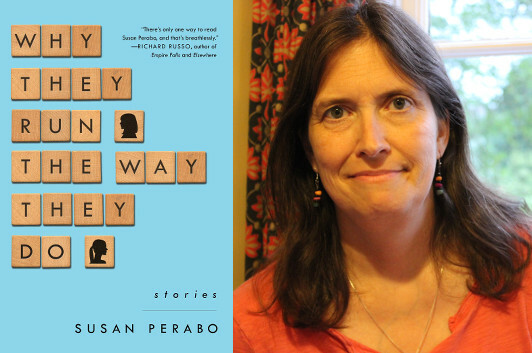 The short story Susan Perabo has chosen to write about is one of my own favorite short stories, and the thing that draws her to that story is similar to what draws me to “This Is Not That Story,” one of the stories in her new collection, Why They Run the Way They Do. Perabo plays with our recognition of the act of reading a short story, of the expectations that we bring to such an experience, of how it will be told and what it will tell us, and yet when she dodges and weaves past those expectations, the self-consciousness is barely visible, and never distracting. The metafictional elements are front and center, yet it’s the fictional components that have stayed with me long after I’ve finished reading. In her other stories, her technique calls even less attention to itself, but remains at that consistent level of excellence. If you care about short stories, Susan Perabo should be on your radar—if she hasn’t been before, then you’re in for a great surprise. Great short stories happen to you. In this way, stories are more like poems than like novels. 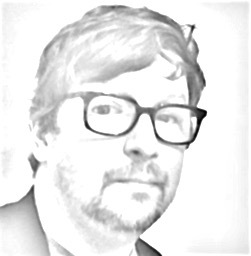 A short story is a singular, uninterrupted experience, an event, occurring all at once. If you are someone who is passionate about literature, you probably have at least one story that’s so profound an event in your life that you recall where you were when you first read it, in the same way you recall where you were when you received some important, life changing piece of news. In the case of the story, maybe your whole life didn’t change, but your reading life, or your writing life did. The reading I had that night was the September 25th, 1995 issue of The New Yorker. It included the story “Bullet in the Brain,” which I noted happily was only three pages long. This was good because it meant I likely could read it without interruption.